Lucky Red Casino is an RTG powered online casino operated by the well respected Club World Group. The casino features all of the popular Realtime Gaming slots and welcomes all new players with a huge $4,000 sign up bonus. Lucky Red is a Realtime Gaming online casino run by the Club World Group who also operate other popular casinos like High Noon and of course Club World Casino. The casino is licensed in Curaçao and welcomes players from the USA. Currently Lucky Red is offering one of the biggest deposit bonuses available with a 100% bonus up to $4,000. While this does means you have to deposit $1,000 to get the maximum bonus you end up with a big $5,000 to play with. You can deposit less than the $1,000 and still get a 400% bonus added instantly to your account. 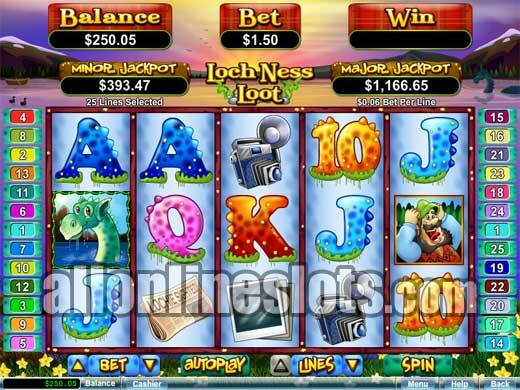 In terms of games, Lucky Red features all of the RTG casino games in the download version and a smaller selection of games via the Flash Casino. The download is only compatible with Windows so if you're a Mac user you have to go with the flash version. The most popular games at Lucky Red are by far the Real Series slots which include popular titles like Goldbeard, Count Spectacular, Raindance, Pay Dirt and Mystic Dragon. All of the Real Series slots have an extra way to win with random jackpots that start at $1,000 and have gone as high as $90,000. 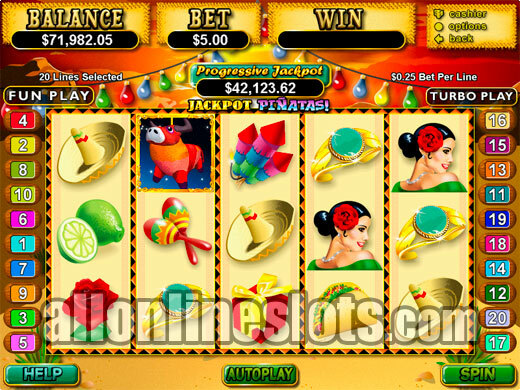 If you're looking for the biggest jackpots then check out Jackpot Pinatas and Aztecs Millions both of which have paid out jackpots of over $1,000,000. 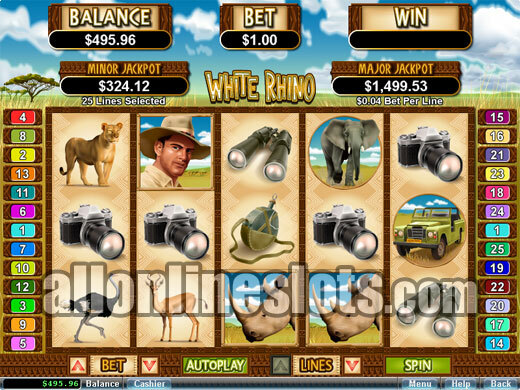 The good news is that these jackpots are paid out in a single payment and are not covered by the withdrawal limits. One negative with Lucky Red is that all payouts except network progressives have a maximum withdrawal limit of $4,000 per week. It's worth keeping this in mind when you play and we suggest keeping bets on the lower levels so that you will never have to wait too long to receive your winnings. Casing out from Lucky Red is quite simple and in our tests payouts took around a week on average although this also depends on the cash out method. Some are pretty much instant while others can take 10 days or more. See the casinos cashier section for all of the details on the various banking methods. In the end, Lucky Red Casino is another reputable RTG Casino operated by the Club World Group. If you're looking for a new RTG powered casino then they are a solid choice and the 400% welcome bonus up to $4,000 is a great way to try out the casino.